Cision’s Simon Hooper (right) presents DeVries Global and Zippo with the Global Public Relations Campaign of the Year award. 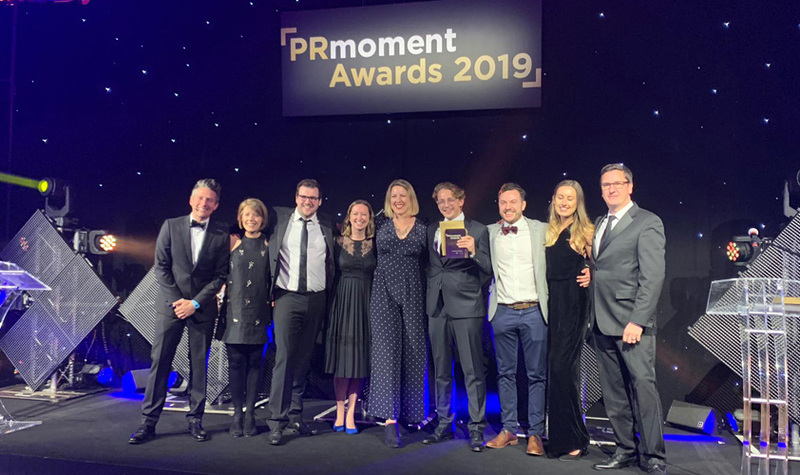 Cision and TrendKite clients took home a combined 32 out of 38 gongs at last night’s PRmoment Awards southern ceremony in London. 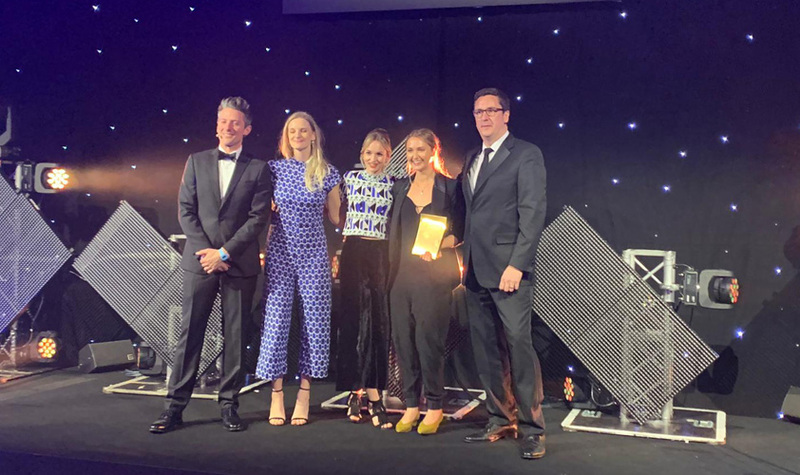 The big winners on the night were The Romans, which scooped five awards in total, with four awarded for its The @JohnLewis Ad campaign with Twitter and It’s A Wonderful Line activation with Virgin Trains, as well as being named Consumer PR Agency of the Year. Taylor Herring took home four awards, with judges recognising its Spin Cycle campaign for Samsung and Valentine’s Day and Gregory & Gregory campaigns for Greggs. W were winners of three awards – including the Mid-Sized Agency of the Year prize – including its W Enterprise wing securing the B2B Agency of the Year gong. 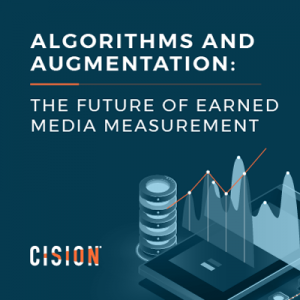 MHP Communications was named Large Agency of the Year, FleishmanHillard Fishburn took home Integrated Agency of the Year and Amnesty International’s comms team were awarded with the In-house Team of the Year prize. 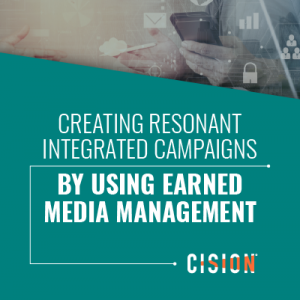 DeVries Global and Zippo’s Wall of Flame campaign was honoured with the Cision-sponsored Global Public Relations Campaign of the Year, while Tyto PR took home the TrendKite-sponsored New Agency of the Year award. In individual awards, Prudential’s Addy Frederick was honoured with this year’s Suzy Spirit Award, while CCgroup senior account manager Elvina Soogun was named Young Professional of the Year.